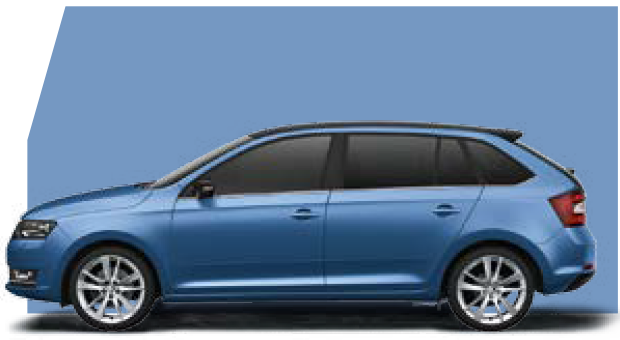 The Rapid Spaceback is exactly what the name suggests, stylish, aerodynamic with an impressively large interior. 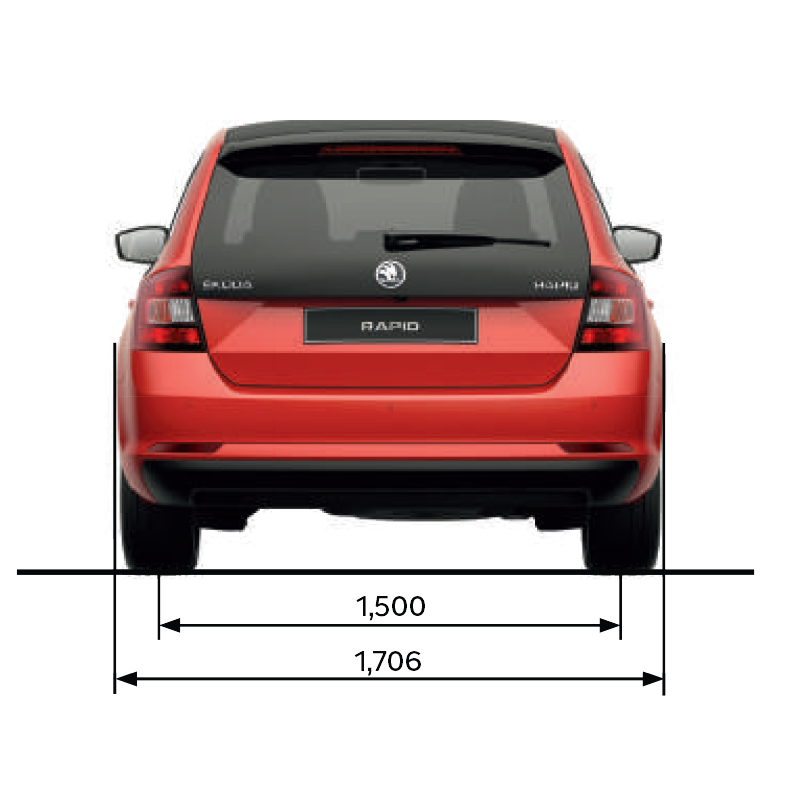 The design of the Spaceback is highly functional and provides ample of space for rear passengers, plus a huge boot space of 415 litres. 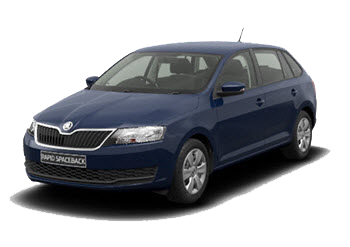 The Spaceback is amazingly economical with low CO2 emissions and excellent fuel economy in both the petrol and diesel engines. 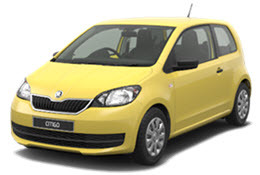 Its safety record is also impressive with a five-star Euro NCAP award and a variety of features to keep you safe. 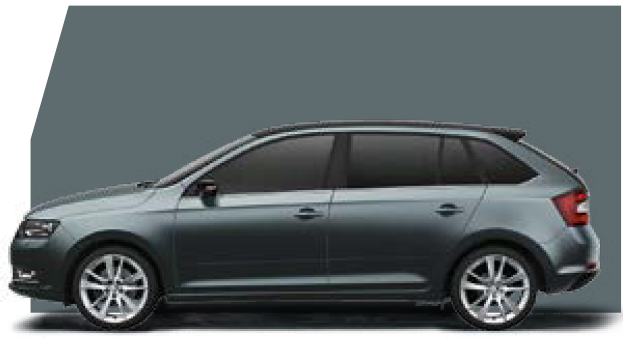 The standard Spaceback S has all the functions needed to provide comfort and exceptional practicality and includes, Bluetooth, USB socket, electrically adjustable door mirrors, electric front windows and manual air-conditioning. 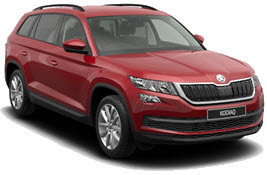 Optional extras (which are dependent on the model ) are available, for example if you feel the cold why not have heated front seats to keep you warm during those winter journeys. 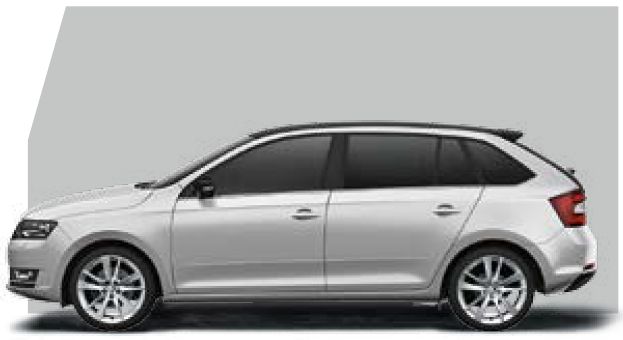 The new 2017 model has been restyled with new bumpers, redesigned wheels and daytime running lights. 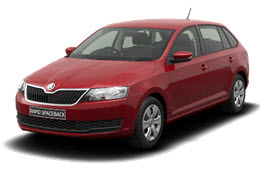 It is the combination of these individual elements of the Spaceback that are designed to provide a distinctive look, which is also highly functional. 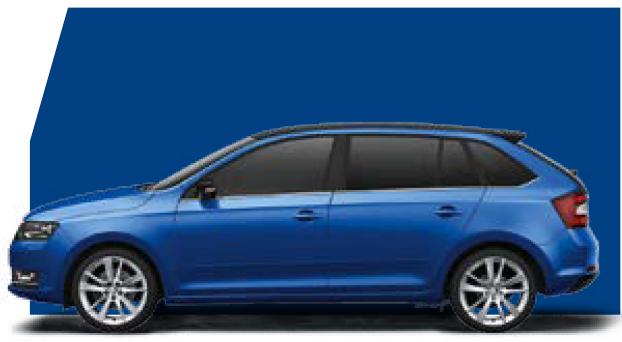 Once again optional features are available to suit the individual. 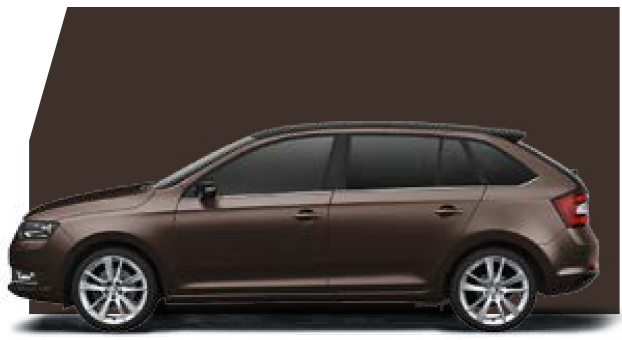 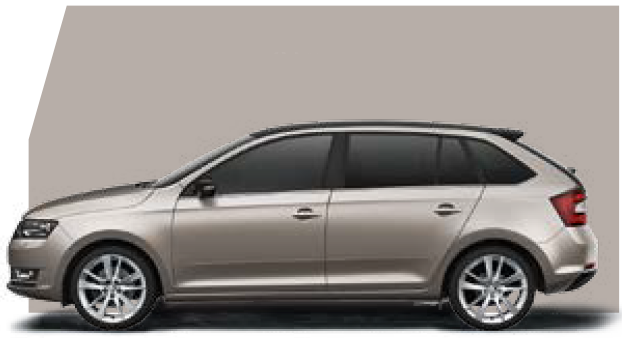 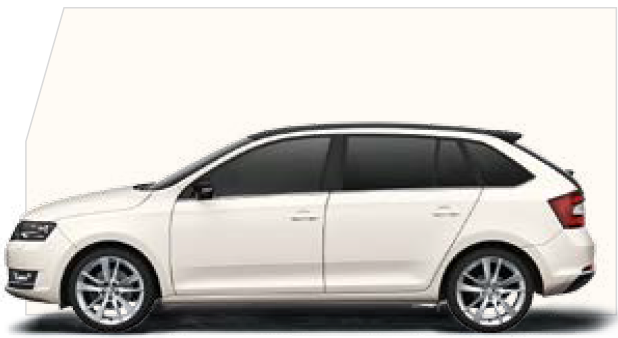 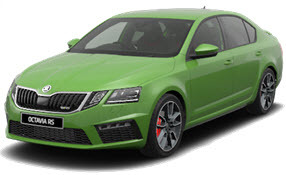 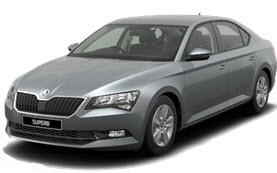 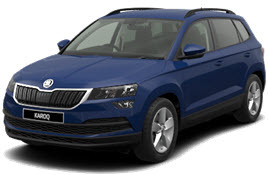 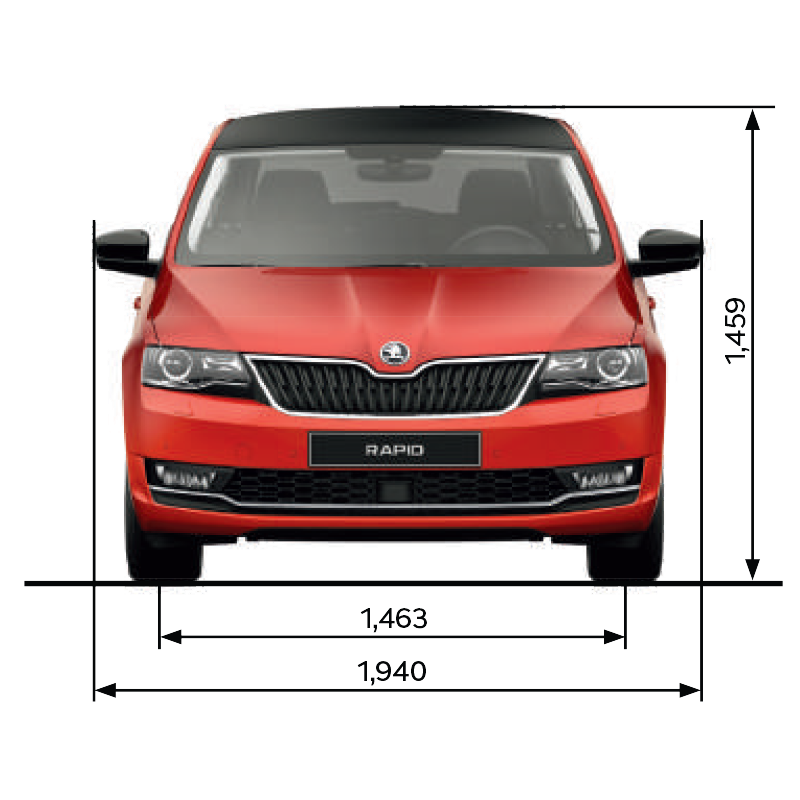 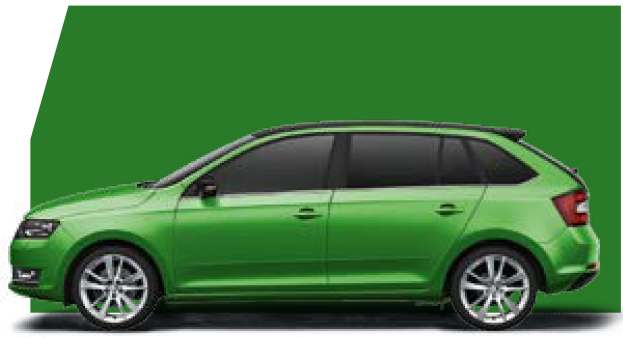 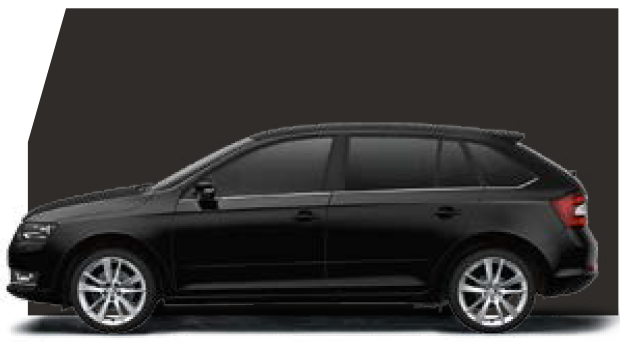 The Rapid Spaceback is available in five engines, three TSI petrol and two TDI diesel and as expected from Škoda are built to be responsive, flexible and economical with low carbon emissions. Expect an impressive 50mpg (mixed) from the 1.2 TSI, plus the six speed gearbox provides increased in-gear performance. 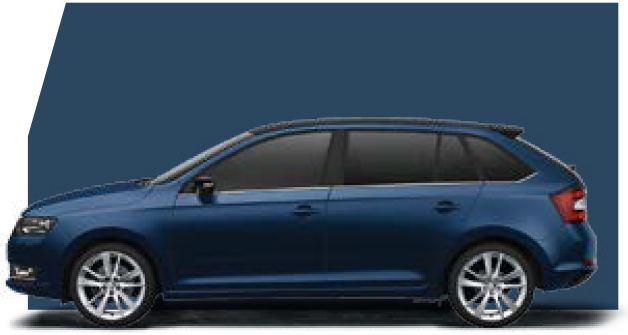 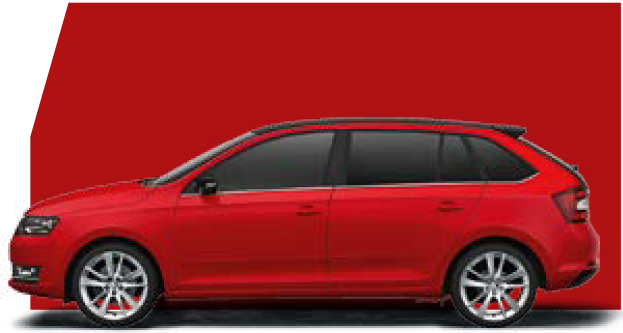 Your Rapid Spaceback also benefits from a three-year paint warranty and 12-year body protection warranty.